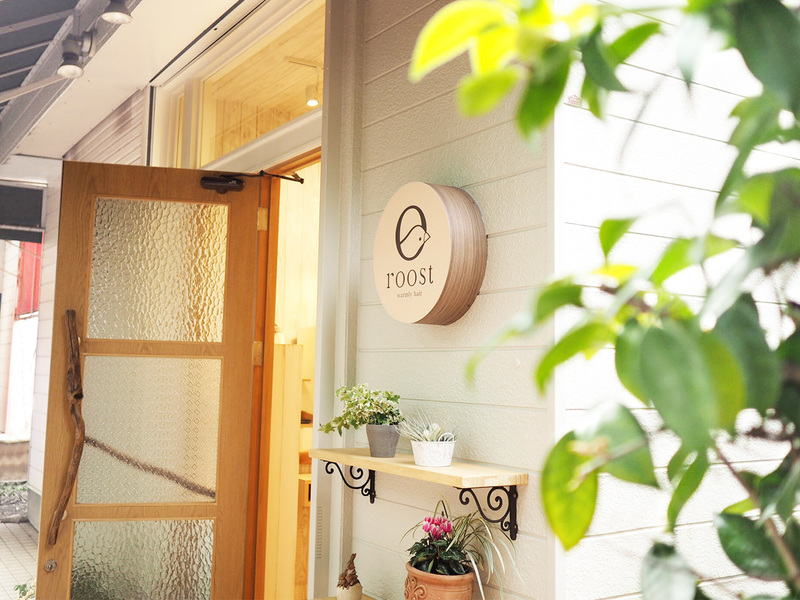 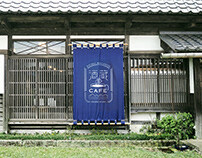 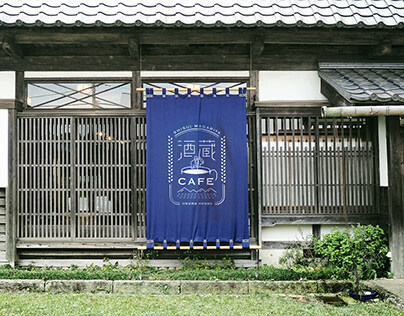 Roost, a hair salon in Tsuzuki-ku, Yokohama-city, is located in a quiet residential area with a park that is filled with nature and away from the downtown near the Center Minami station. 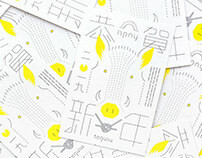 At the request of the hair salon, we designed a logo mark, sign, business card, stamp card and a leaflet for them. 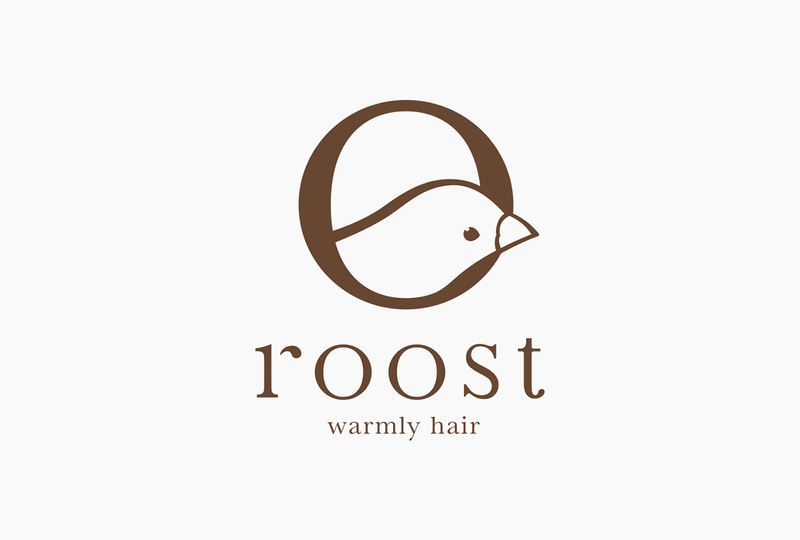 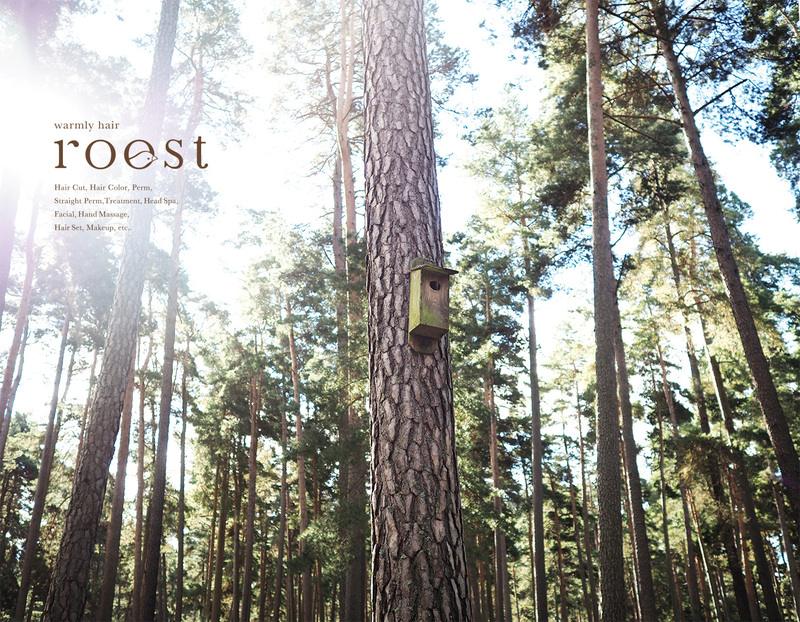 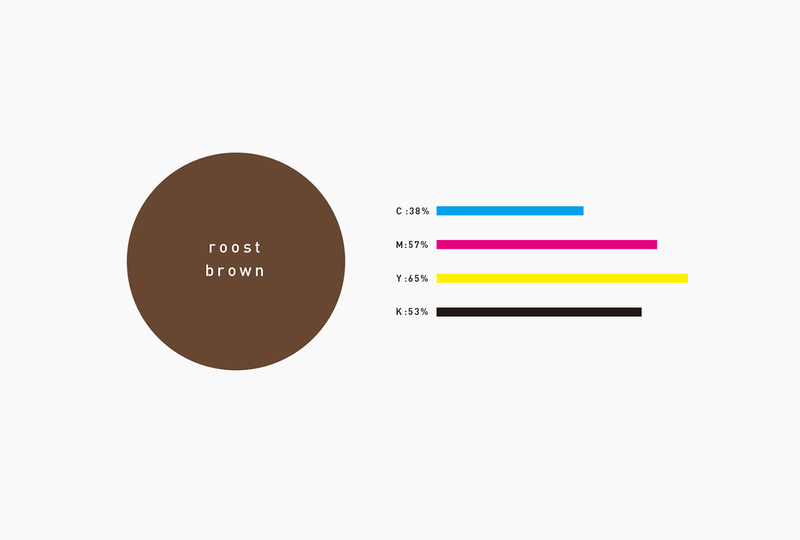 Our logo for roost features Os that resemble bird nests. 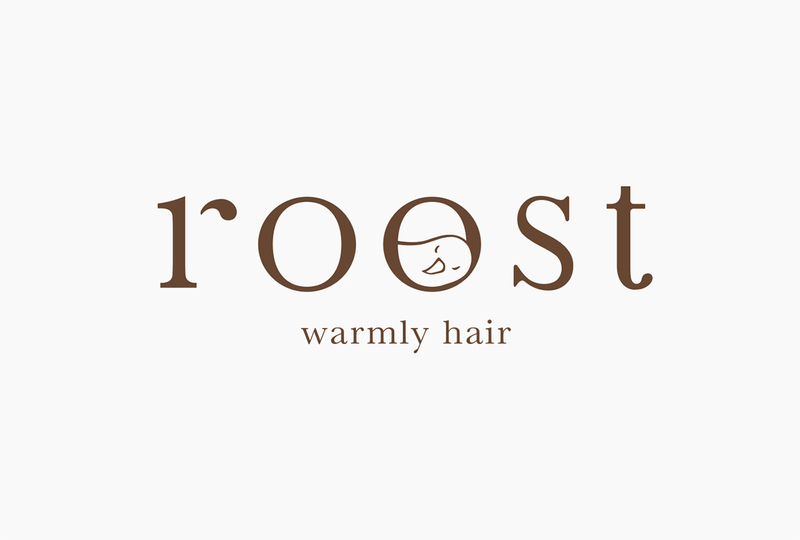 The logo represents our hope that the hair salon will be a place where customers can feel relaxed and at home, a place that customers want to go back to and a place loved by many people in the area. 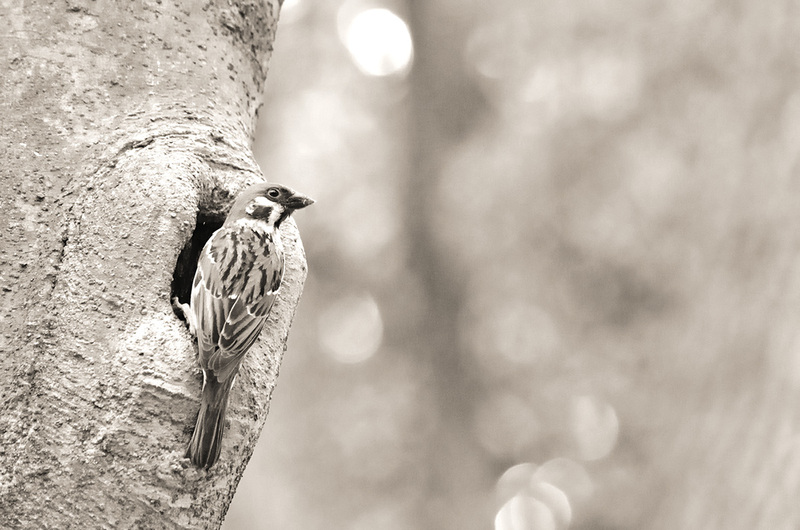 The birds that are looking around, peeking out from the nests, express the anxiety and excitement people often have when they leave a hair salon with a new hairstyle. 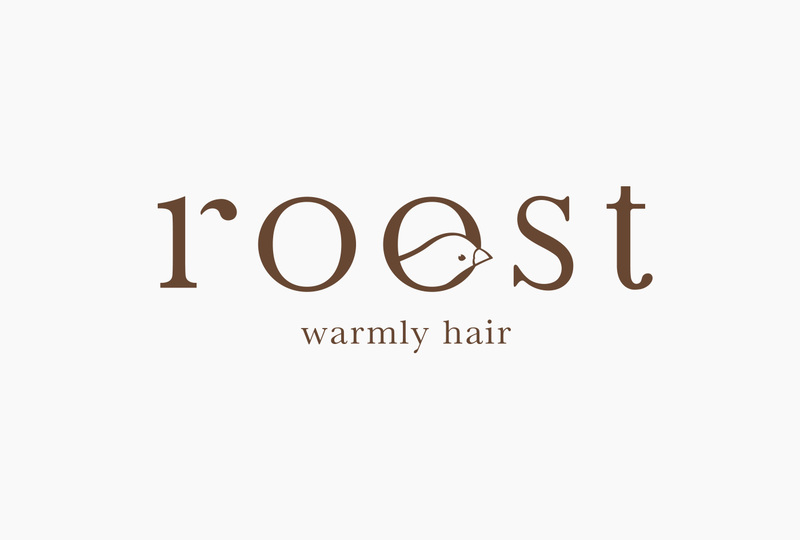 The logo embodies the salon’s message that, with new hair, roost customers can be filled with new hopes and fly away to the future. 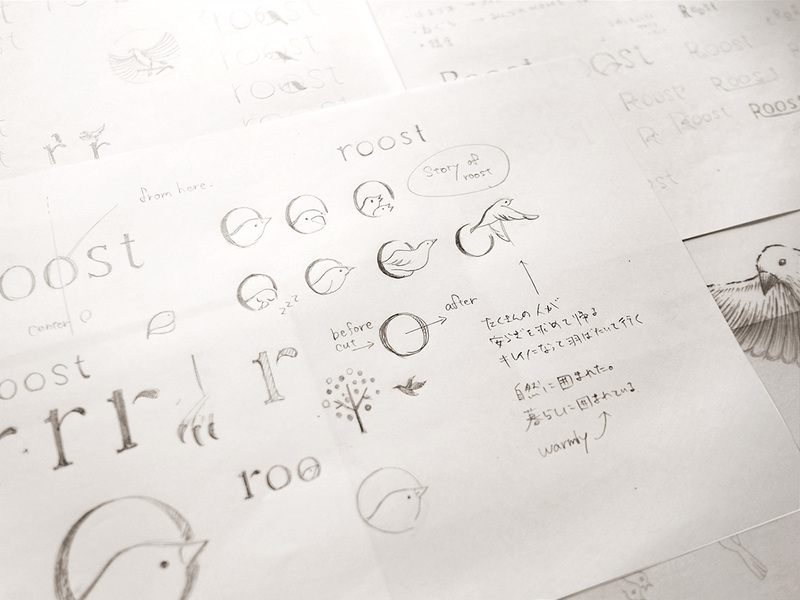 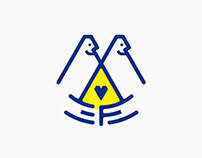 By giving a storyline to the birds in the Os, we succeeded to widen the meaning of the logo and making it applicable for various uses. 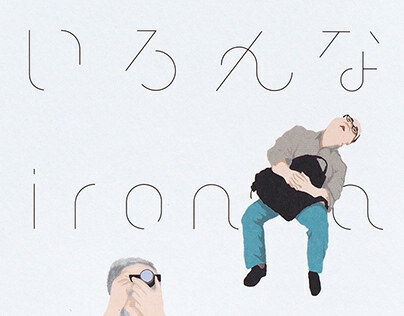 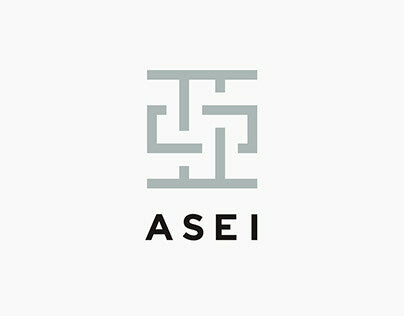 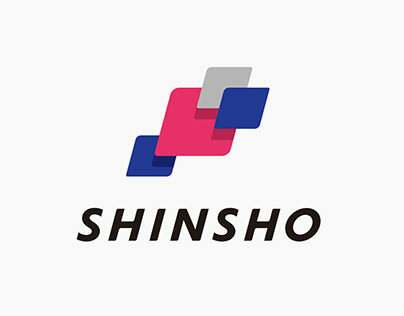 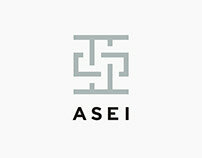 This particular version of the logo was created for the use on the concept board in the salon. 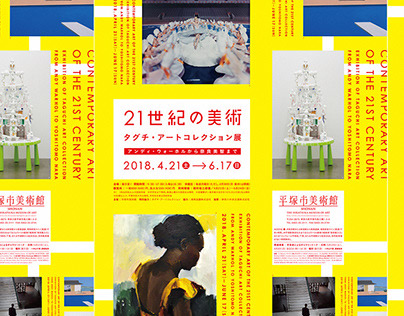 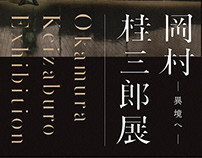 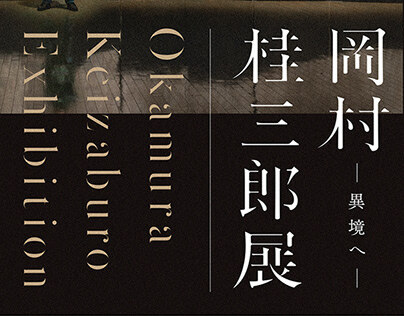 For the leaflet, we used photos that were taken in Northern Europe, as we thought that the clear and translucent quality of those photos could emphasize the clean image of the salon. 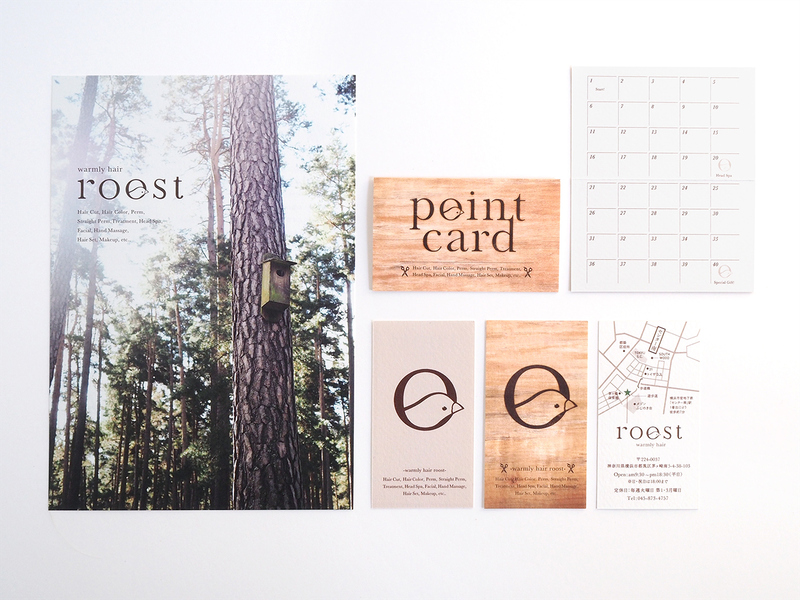 We also gave the salon’s original cards and tools a wood texture in order to keep the overall design “natural”.